Brownsville Police are looking for a Mexican national accused in the fatal beating of a woman. Police say last Tuesday they were called to the 2300 block of Santa Elena Street in the Southmost area of town. There investigators say they discovered the woman with severe injuries to her head. 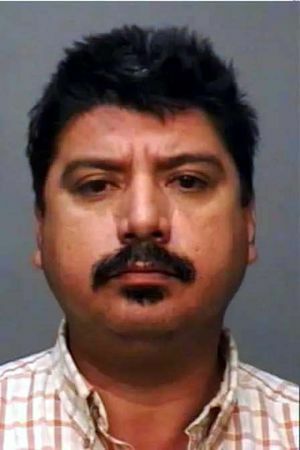 They say Antonio Cruz Lopez-Gracia, 47, beat the woman with an unknown object and caused life threatening injuries. She later died at an area hospital. Lopez-Gracia, who is a Mexican national with a valid visa to be in the United States, was last seen driving a blue 2000 Dodge Durange with license plates FMJ-2590. If you know where he can be found call Brownsville Police Department (956) 548-7000 or the Brownsville Crime Stoppers at (956) 546-TIPS (8477).